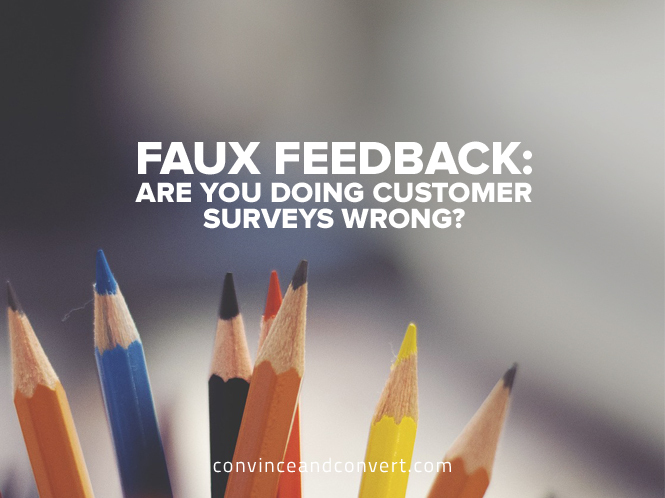 Faux Feedback - Are You Doing Customer Surveys Wrong? The most overrated thing in business—and in life—is praise. Praise makes you feel terrific, but it’s not very illuminating because you almost always already know what you’re good at, don’t you? Criticism is the petri dish of improvement. Without awareness of what you could do better, you are unlikely to actually do it better, right? Why then do so many companies go to the trouble of asking customers to complete surveys, but then invalidate the responses by incentivizing the wrong behaviors? So the survey comes, and because the person specifically asked you to rate them highly, it makes you think twice about providing accurate, candid feedback. Many (perhaps most) dealerships and their employees are financially rewarded high survey scores and receive extra bonuses for all “10s”. This is EXACTLY the wrong way to incentivize feedback. The dealership doesn’t benefit, other than creating for themselves a false sense of excellence. Every time you create incentives (financial, execution, or otherwise) that cause customers to provide anything other than the truth, you are doing your company a disservice. 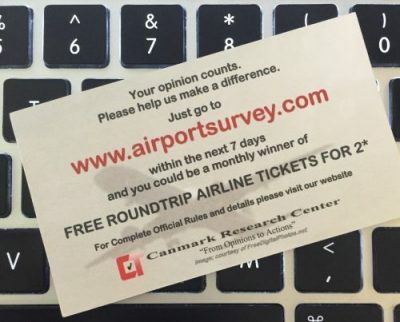 If you are using surveys to collect customer feedback, great. Most companies don’t even do that, so bravo for being ahead of your competitors. But if you’re going to ask for feedback, embrace REAL feedback. Don’t have a survey program that is designed to skim off the positive and leave the criticisms souring at the bottom of the bottle. You’re hurting nobody but yourself.